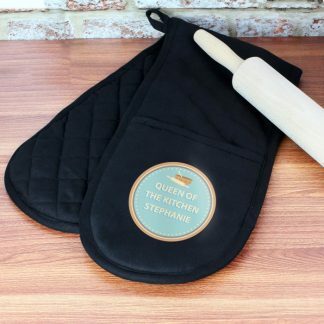 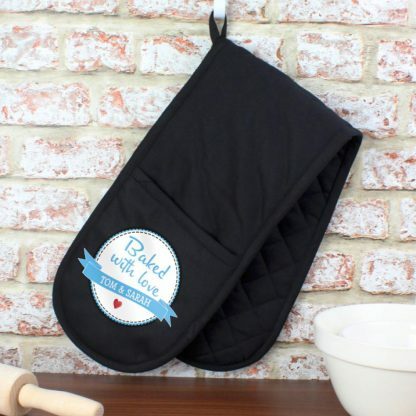 These Personalised Baked with Love Oven Gloves are a practical gift for those avid cooks amongst us. 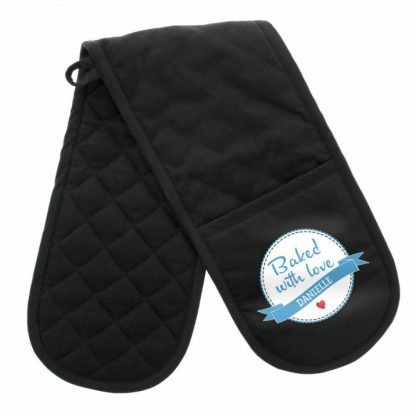 You can personalise this Baked With Love Oven Glove with a message. 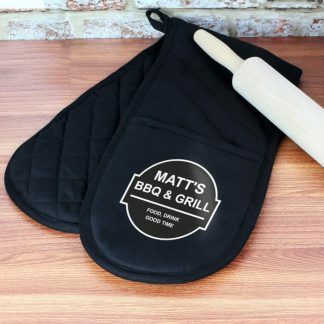 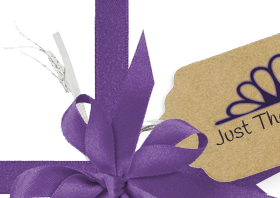 All personalisation will appear in UPPERCASE, however please refrain from using emoji's, characters, accents and special symbols will not appear on your personalisation, as the process does not allow for these.